[ 1 ] 孙鸿烈, 刘 闯. 国际科学技术数据前沿领域发展研究[J]. 中国基础科学, 2003, 18(1):329-333. [ 2 ] Redalyc L, Clase R, In S. Berlin declaration on open access to knowledge in the sciences and humanities[J]. Negotium, 2008, 4(10):89-91. [ 3 ] Pilat D, Fukasaku Y. OECD principles and guidelines for ac⁃ cess to research data from public funding[J]. Data Science Journal, 2007, 6:4-11. [ 4 ] Boulton G, Campbell P, Collins B, et al. Science as an open en⁃ terprise[EB/OL]. [2012-12-02].http://wbc-inco.net/object/doc ument/10795/attach/Science_as_an_open_enterprise.pdf. [ 6 ] Communication from the Commission to the European Parlia⁃ ment,the European Economic and Social Committee and the Committee of the Regions[EB/OL]. [2013-05-16].http://ec.eu ropa.eu/research/science-society/document_library/pdf_06/ era-communication-towards-better-access-to-scientific-in formation_en.pdf. [ 7 ] Office of Science and Technology Policy Increasing Access to the Results of Federally Funded Scientific Research[EB/OL]. [2013-05-16].http://www.whitehouse.gov/sites/default/files/mi crosites/ostp/ostp_public_access_memo_2013.pdf. [ 8 ] Registry of Research Data Repositories[EB/OL].[2017-03-11]. http://www.re3data.org/. [ 9 ] Open Access Directory[EB/OL]. [2017-03-29].http://oad.sim mons.edu/oadWiki/Main_Page. [ 10 ] Open Access Infrastructure Research for Europe [EB/OL]. [2017-03-11].https://www.openaire.eu/. [ 11 ] The Directory of Open Access Repositories[EB/OL]. [2017-03- 11].http://www.opendoar.org/. [ 12 ] Registry of Open Access Repositories[EB/OL]. [2017- 03- 11]. http://roar.eprints.org/. [ 13 ] 顾立平(译). 呈现科研数据知识库:re3data.org注册机制[J]. 现代图书情报技术, 2014, 30(3):26-34. [ 17 ] Registry of Research Data Repositories launched- re3data.org [EB/OL]. [2013-06-04].http://sparceurope.org/registry-of-re search-data-repositories-launched-re3data-org/. [ 18 ] Merger of Databib and org, First Version of API Available [EB/OL]. [2015-03-09].http://www.re3data.org/2015/03/merg er-and-first-version-of-api/. [ 18 ] Seventh Framework Programme (FP7) [EB/OL]. [2016- 12- 19]. http://www.efta.int/eea/eu-programmes/fp7. [ 20 ] About OpenDOAR[EB/OL]. [2016-12-19].http://www.opendo org/about.html. [ 21 ] Brody T, Carr L, Hey J M N, et PRONOM- ROAR: adding format profiles to a repository registry to inform rreservation services[J]. The International Journal of Digital Curation,2007, 2(2):3-19. [ 23 ] Tagteam[EB/OL]. [2016-12-26].http://tagteam.harvard.edu/ hubs/oatp/tag/oa.repositories.data. [ 24 ] 刘 莹. 学科信息的开放存取策略[J]. 情报探索, 2012(11):30-33. [ 25 ] For Researchers[EB/OL]. [2015- 09- 11].https://www.openaire. eu/intro-researchers. [ 26 ] For Data Providers[EB/OL]. [2015-09-11].https://www.openair eu/intro-data-providers. [ 27 ] For Research Admins[EB/OL].[2015-09-11]. https://www.open eu/intro-research-managers. [ 28 ] For Funding Agencies[EB/OL]. [2015-09-11].https://www.open eu/intro-funders. [ 29 ]Terms of Service[EB/OL]. [2016- 01- 05].http://datadryad.org/ pages/policies. [ 30 ]聂 华. 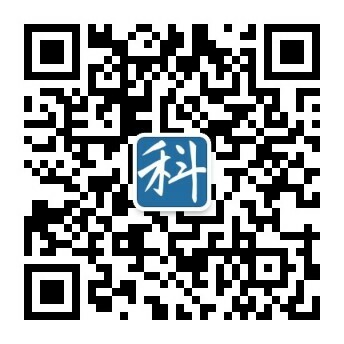 全球开放存取运动的新进展 ——OpenAIRE-COAR2014 年会的观察与思考[J]. 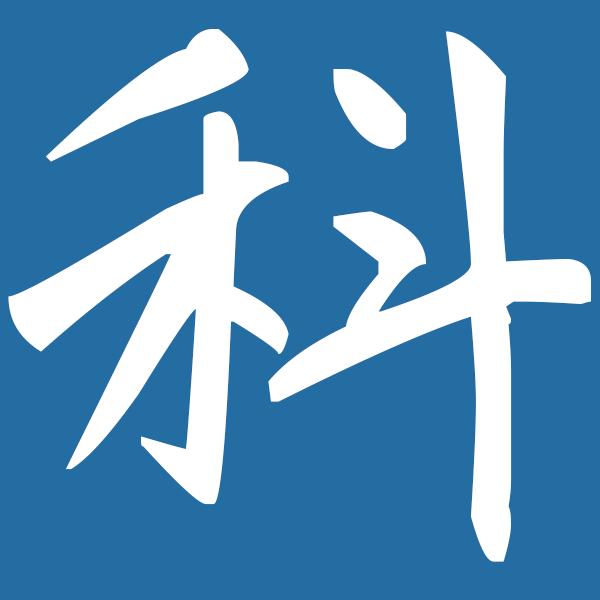 大学图书馆学报,2015, 33 (2):5-12. [ 31 ]org Repository Maps[EB/OL].[2016-12-20]. http://maps.repository66.org/. [ 32 ]齐华伟, 王 军. 元数据收割协议OAI—PMH[J]. 情报科学,2005, 23(3):414-419. [ 33 ]Guidelines on Open Access to Scientific Publications and Re⁃ search Data in Horizon 2020 [EB/OL]. [2016-08-26].http://ec.eu/research/participants/docs/h2020-funding-guide/ cross-cutting-issues/open-access-data-management/open-access_en.htm. [ 34 ]Resolution on Research Data Management[EB/OL]. [2013-11- 12].https://data.uni-bielefeld.de/en/resolution?mini=calendar-event%2F2016-11. [ 35 ]European Commission:H2020 Programme[EB/OL]. [2016- 08- 26].http://ec.europa.eu/research/participants/data/ref/h2020/ grants_manual/amga/h2020-amga_en.pdf#page=215. [ 36 ]European Commission E- Infrastructures: making Europe the Best Place for Research and Innovation[EB/OL].[2016-06-30]. http://ec.europa.eu/futurium/en/system/files/ged/booklet_infraweb_final.pdf. [ 38 ]Pampel H, Vierkant P, Scholze F, et al. Making research data repositories visible: the re3data.org registry[J]. Plos One, 2013, 8(11):e78080.